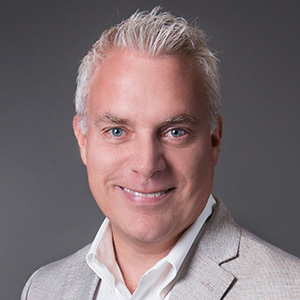 Darryl Praill, Chief Marketing Officer of VanillaSoft, is a high-tech marketing executive with over 25 years' experience spanning startups, re-starts, consolidations, acquisitions, divestments and IPO's. He has been widely quoted in the media including television, press, and trade publications. He is a guest lecturer, public speaker, and radio personality and has been featured in numerous podcasts, case studies, and best-selling books. Praill is a former recipient of the coveted Forty Under 40 Award, and has held senior executive roles in leading companies including Sybase, Cognos (now IBM), webPLAN (now Kinaxis), and CML Emergency Services (now AIRBUS). He has raised over $50 million in venture funding across multiple organizations and consulted with world-class corporations including Salesforce, SAP, and Nielsen. He is a Computer Science graduate from Sheridan College.